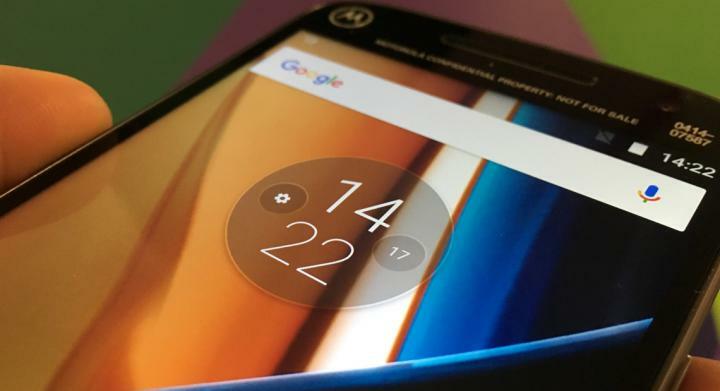 As MWC is coming near, we are getting more and more leaks regarding Moto G5 and G5 Plus. 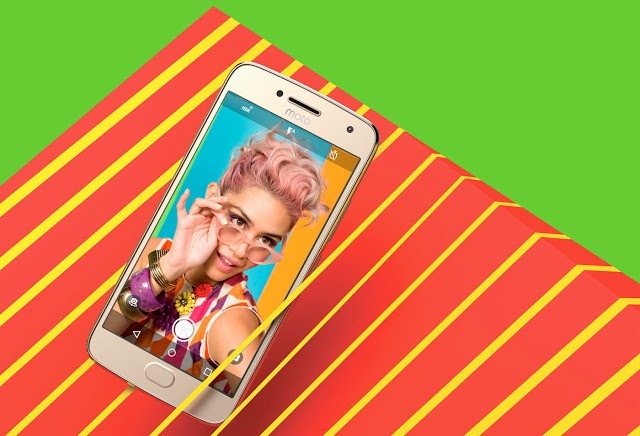 Just yesterday, some hands-on images of the G5 were leaked that gave a clear view of the device and today, we have the Moto G5 Plus For Verizon leaked. This leak comes from no other than the serial Leaker, Evan Blass. Just as his previous leaks, we can guarantee this to be 100% legit. There is absolutely nothing surprising in the Verizon’s Moto G5 Plus except the fact that there isn’t gonna be any Verizon logo. The above image of G5 Plus shows that the camera module will be bulging out unlike the G5 where the case is opposite. We assume there are very few Moto lovers that will love the design of G5 Plus as according to us, the design is a complete disaster (Metal Build is plus point, though). First of all, talking about the front, you can see those bezels that look like the ones of 2011’s Motorola phones. Also, there is ‘Moto’ logo on the top below the ear piece. Now think about this – What if the bezels were made tiny and Moto logo was removed or at least moved beside the earpiece? We would have got to see a decent looking phone at all. 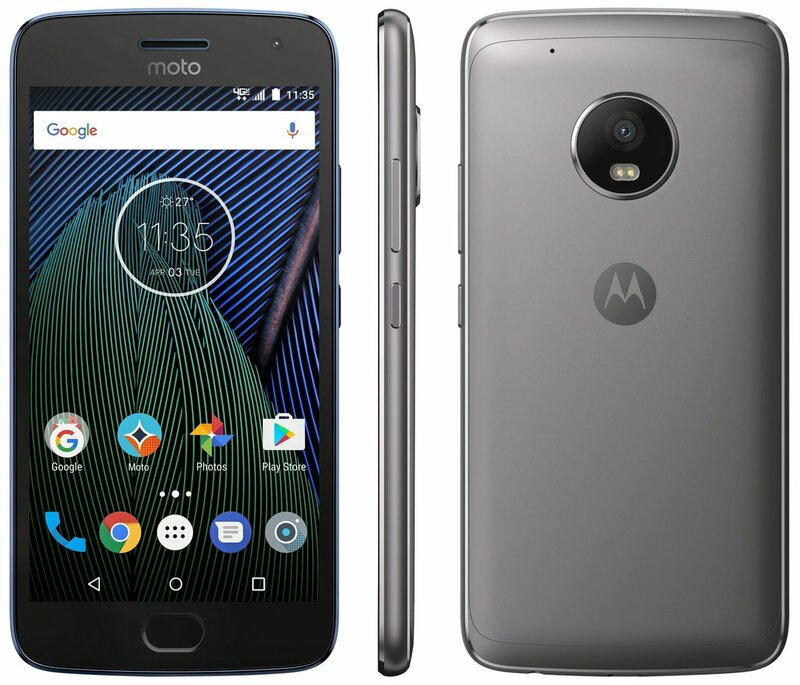 Anyways, the rear is similar to the G5 except for the camera bump, and it seems there won’t be any Moto ‘dimple, ‘ and it is going to be replaced by the flat Batwing logo. The sides seem appealing with that shiny finish and the buttons’ placement has been changed and it is now opposite to what we saw on G4/G4 Plus. As mentioned in the previous leak about G5, the fingerprint scanner is going to have gesture support and also, the users will be able to hide the on-screen buttons if they want to. This, seems a good step as the On-Screen buttons make even a 5.5-inch screen look small, and you can imagine the scenario with the 5.2-inch screen of G5 Plus. 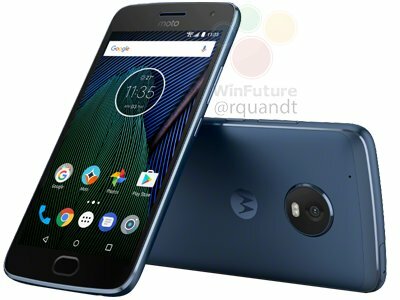 What are your views about the Moto G5 Plus For Verizon? Is it good that we don’t have any Verizon logo this time? Do let us know via the comments section.